With the proliferation of sensors, data collection, and cloud storage, there is the potential for operational insight heretofore never available, and the opportunity will only expand as the technology evolves and the Internet of Things becomes, well, more of a thing. But data is only truly useful if it informs decision-making that results in positive impact — for an organization's bottom line, its personnel, its customers, or even the world at large (i.e., the environment). Unfortunately, siloed information can prevent utilities or companies from realizing the potential of the "smart" systems that have been put in place. 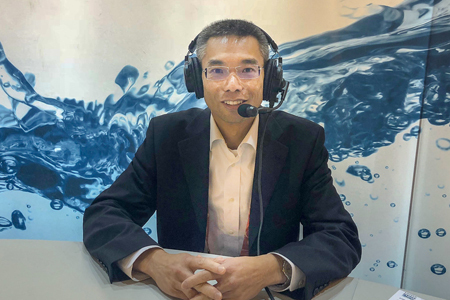 Gary Wong, Principal of Global Water Industry for OSIsoft, offers a solution that can help restore the promise of Big Data by leveraging insight to reduce operational costs, manage assets, comply with regulations, increase safety, engage with customers, and more.